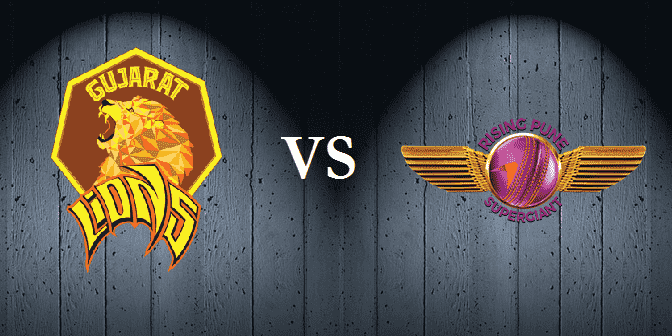 Saurashtra Cricket Association (SCA) Stadium, Rajkot will host the 13th match of Indian Premier League (IPL) 2017 between Gujarat Lions (GL) and Rising Pune Supergiant (RPS) on 13th April. This will be the second match at SCA Stadium in IPL 2017. Gujarat Lions are at the bottom of the points table with 0 points after losing the two matches they've played so far. Gujarat Lions need to introspect and come up with the right bowling combination as they have taken only 1 wicket for 320 runs, so far (combining both the matches). 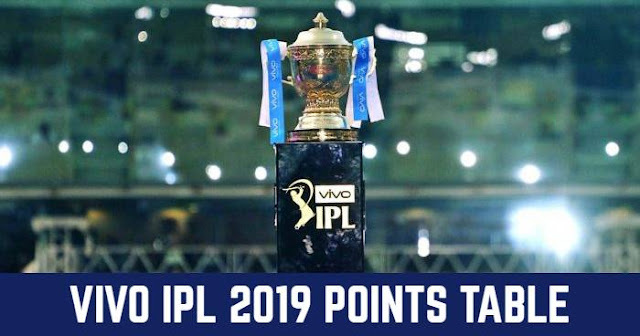 They lost by 10 wickets against Kolkata Knight Riders and by 9 wickets against Sunrisers Hyderabad. Gujarat Lions batsmen were not able to put up a good total on the board against Sunrisers Hyderabad. GL coach Brad Hodge must rethink about the playing 11. No overseas bowler in the squad is a problem for Gujarat Lions. This will be the fourth game for Rising Pune Supergiant. RPS is second last in the points table just above the Gujarat Lions. They have nothing going good for themselves, neither bowling nor batting. RPS was bowled out for 108 runs while chasing 205 against Delhi Daredevils. Steve smith could not play in the last match due to bad stomach; he is likely to be there for this one. They have only played two matches against each other; both of them being won by Gujarat Lions. This match will be crucial for both the teams to pick themselves up from the repeated disappointments they have been facing so far. Also, this match is important as it will also be the decider to who will be at the bottom of the table, a position both the teams will try to avoid to the best of their abilities.